When your needs change, often times the place you call home must change as well. You may move to a new job, a new school district, a larger home to accommodate a growing family or care for elders, or a smaller home after the children have left the nest. Perhaps you’ve decided to trade a suburban lifestyle for an urban or retirement lifestyle. At the GetReal Group, we are committed to providing guidance to help you with one of the biggest and most important financial transactions you’ll make: selling your home. We help make the process smooth and quick, and we strive to get you the most money possible from the sale. Your local real estate market is affected by the economic climate, employment rates, and general growth of your area. That’s why an experienced, professional real estate consultant like Michael Falgares is available to advise and assist you during this important transaction. The insights in this guide are based on studies conducted by KW Research for your benefit. Prepare yourself to sell your property by reviewing this guide and consulting with Michael. 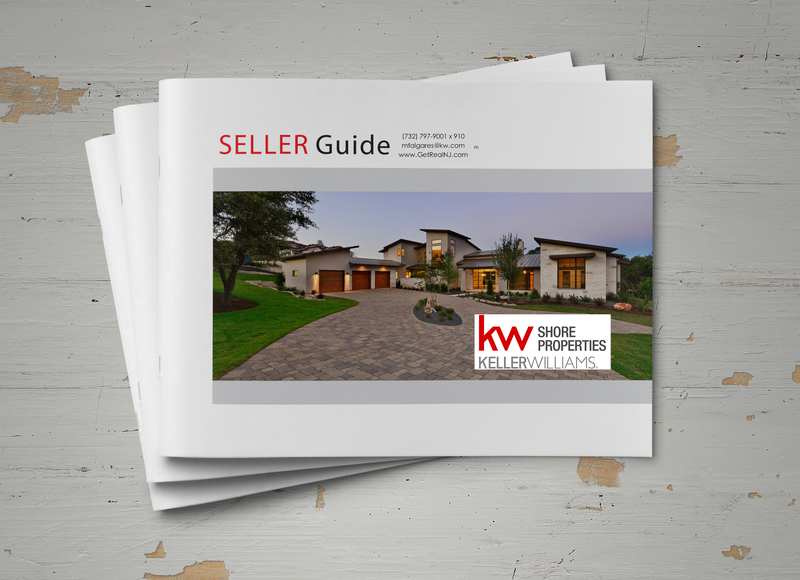 Fill out the form below to get a FREE copy of our 2016 Seller’s Guide!